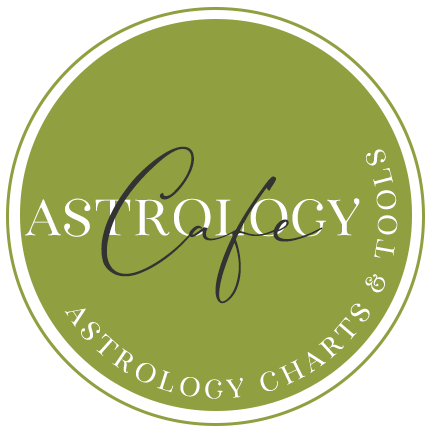 Cafe Astrology offers interpretations of minor transits – inner planet transits to the natal chart. 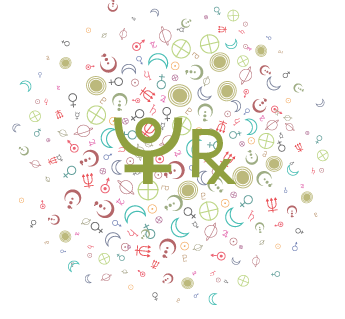 The moon spends the day in the respectful, gracious sign of Libra. 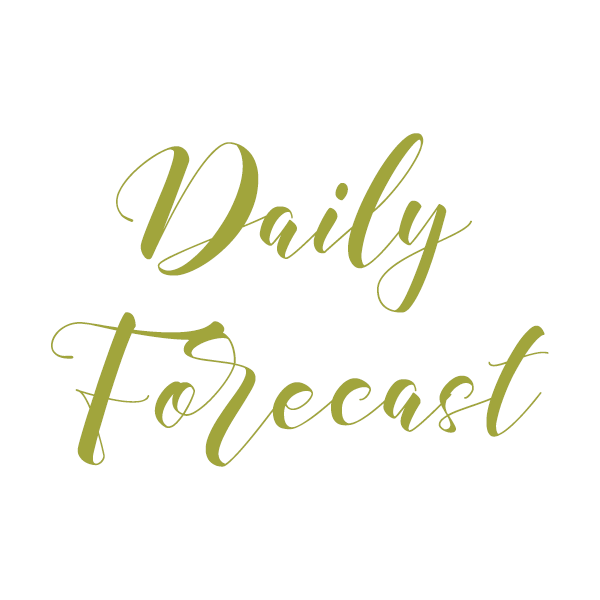 The Libra Moon is conciliatory, compromising, fair, and just. We seek balance, harmony, and equality with the Moon in this Cardinal Air sign. 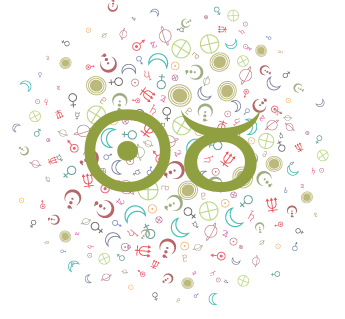 The Moon forms squares to Saturn and Pluto this afternoon and tonight, which might put a damper on our spirits temporarily as we are reminded of all that we need to accomplish. The Moon’s sextile to Jupiter helps us to see the bigger picture and reminds us to refresh our spirit. 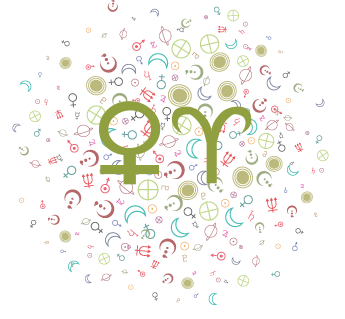 The Moon continues its transit of Libra, and under this influence, we are primarily concerned with coming to a balance or a sense of harmony. This morning at 7:14AM EDT, the Full Moon occurs. Our emotional discoveries are rich and perhaps a bit startling or surprising. This is the second Full Moon in Libra, the last one having just occurred on March 20th in the first degree of Libra. 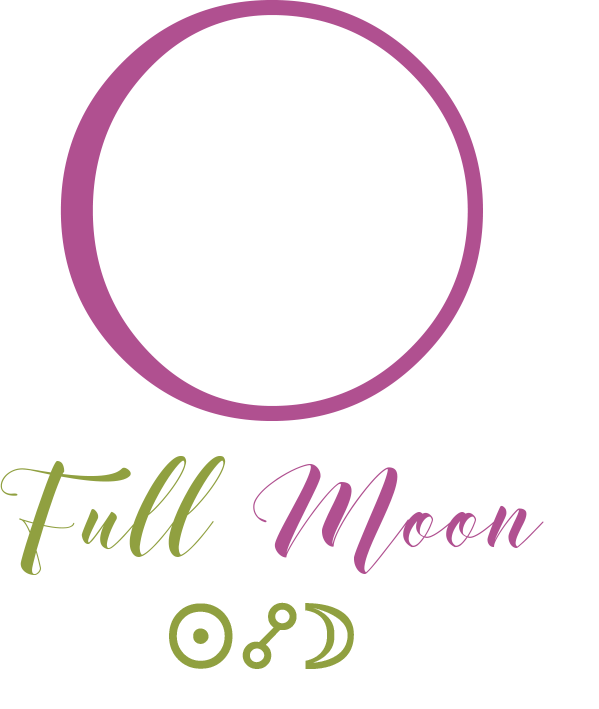 Today’s Full Moon is in the final degree, bringing a very full, bright, and perhaps final perspective on a matter. This lunation is more likely to be about our urge to find a balance between our independent and interdependent natures. Realizations are full-on. 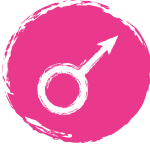 We aim to see things more holistically as Mercury and Chiron form an alignment. We tend to talk or think through our issues and concerns. Together, these influences encourage an open mind and willingness to learn through others. Today, sudden awareness spurs us to grow and improve. 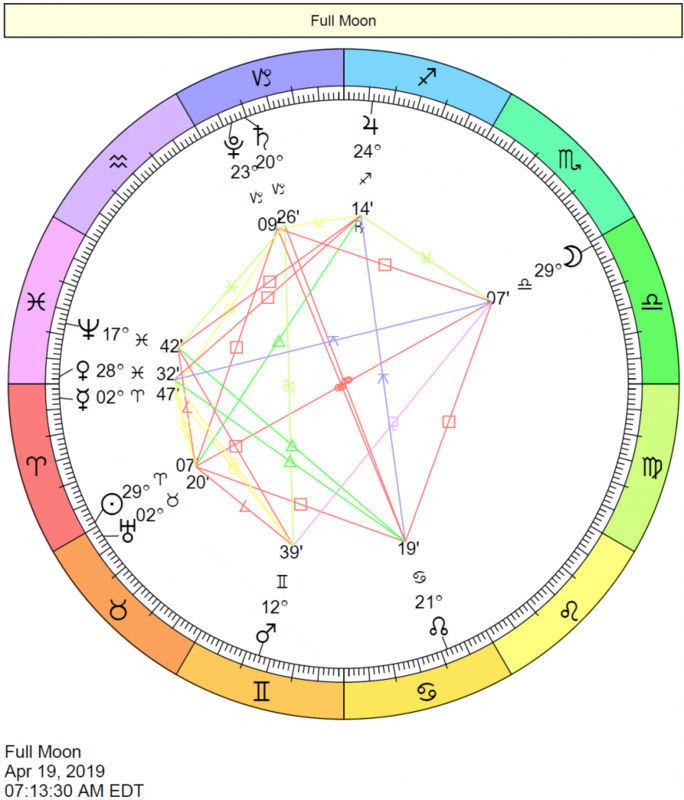 The Moon enters Scorpio at 8:42AM EDT.